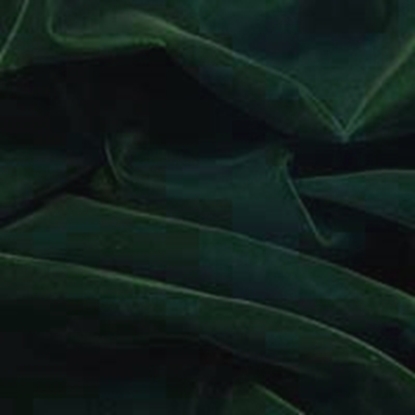 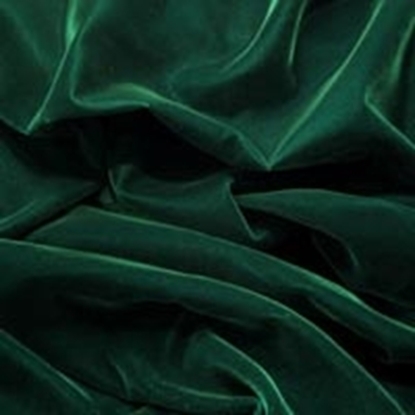 At Your Dressmaker, our royal velvet fabric is a lush, heavy material with the look and feel of real velvet. 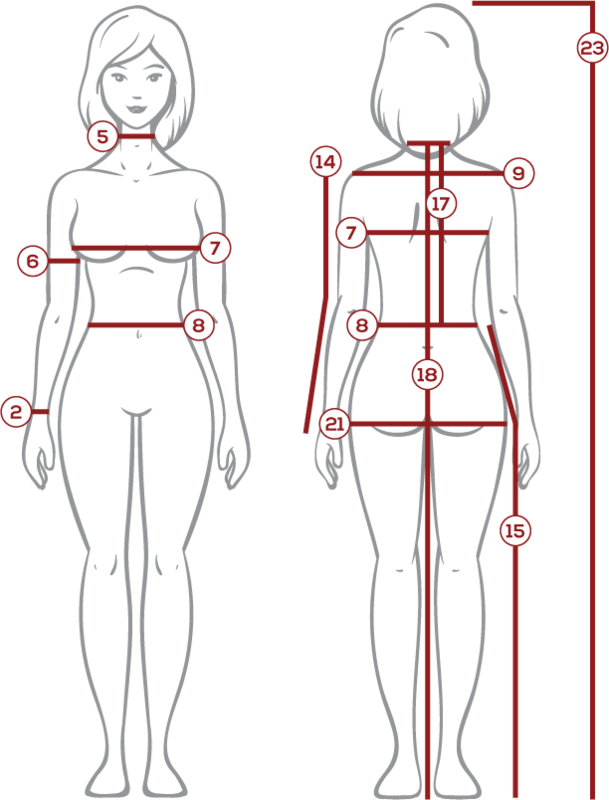 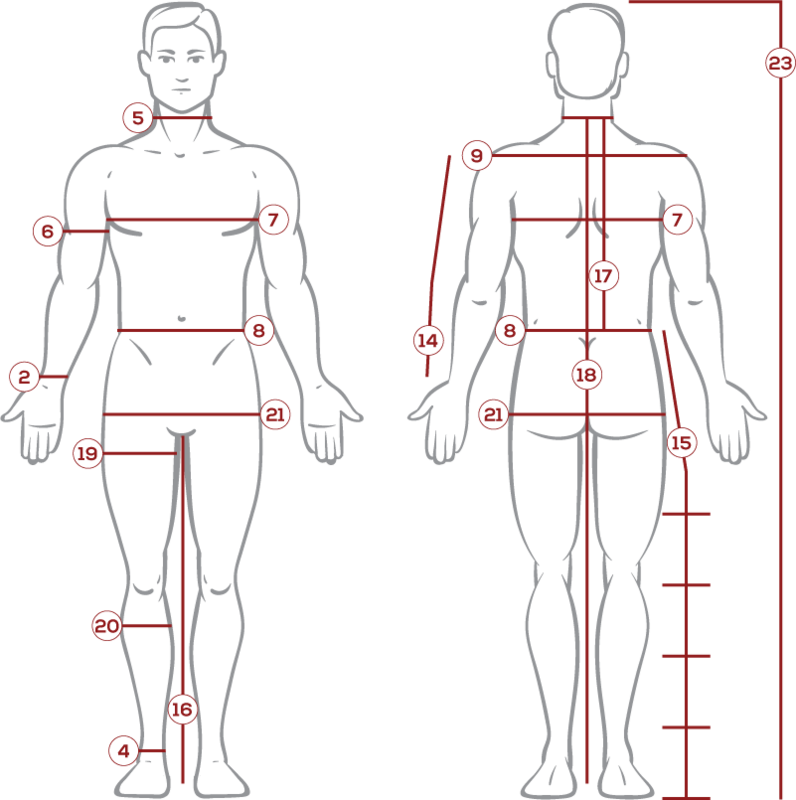 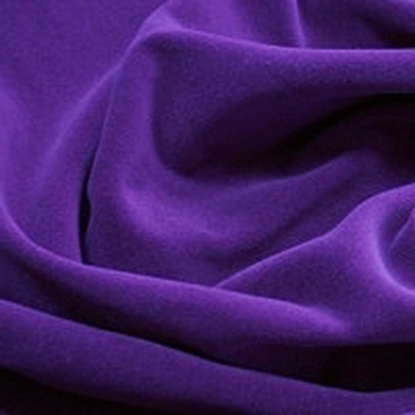 It is a stretch fabric that is very versatile in how it can be used. 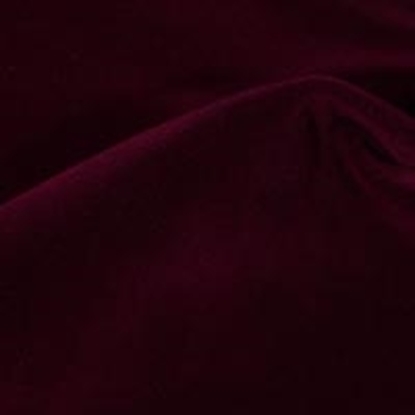 We often use velvet in our most regal and refined historical garments, such as in velvet ball gowns, Tudor fashions, and mens Renaissance clothing. 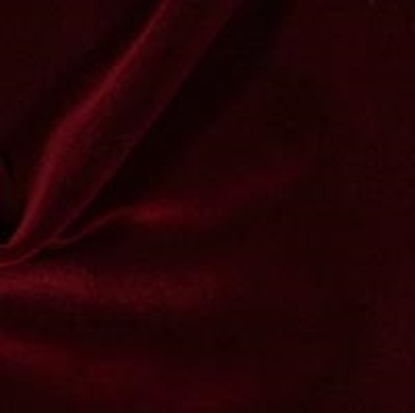 Utterly luxurious and soft, our royal velvet is certainly an impressive material and ideal for creating a stately look. 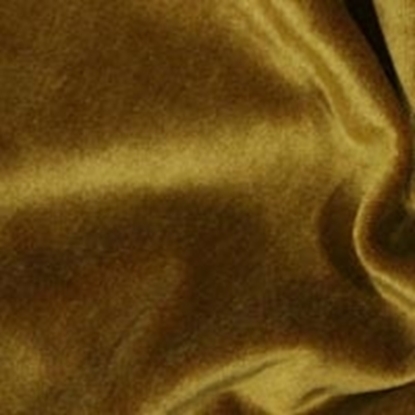 It can be used as the main material in a garment or as accent fabric. 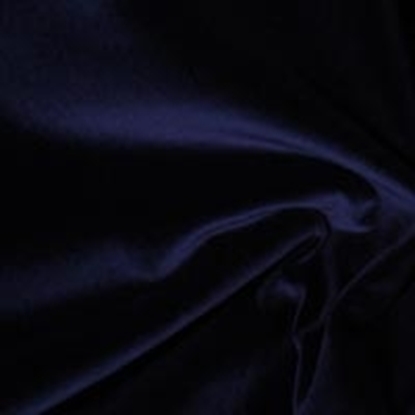 Here you can order a swatch of our royal velvet fabric to see and feel it in person before ordering our medieval and Renaissance clothing made of royal velvet. 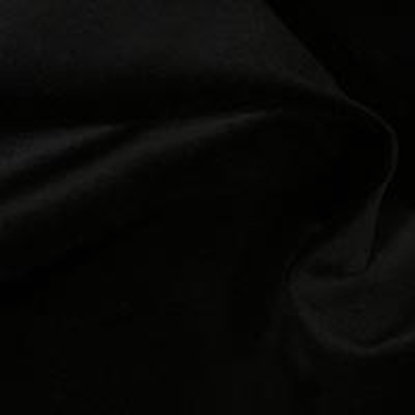 Dry clean is recommended for this fabric.